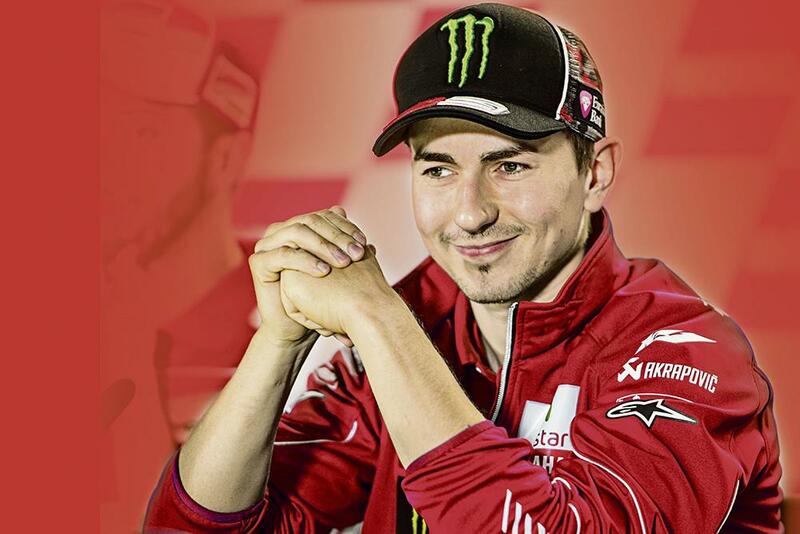 Reigning MotoGP world champion Jorge Lorenzo looks odds on to become a Ducati rider for the 2017 and 2018 MotoGP seasons, ending a long and lucrative partnership with Yamaha. MCN understands that the move, which has been speculated about for weeks, is now believed to be a verbally done deal and there will be an official announcement of the tie-up between the three-time MotoGP champion and the Italian manufacturer when the championship returns to Europe at Jerez in three weeks time. Rumours in Argentina last weekend claim Ducati has prepared a highly lucrative offer for the Spaniard, backed by the combined finances of long-time sponsor tobacco giant Phillip Morris and of owners Audi, both of whom are keen to see the team win races and championships. For the full story, see today Wednesday 6 April’s MCN.